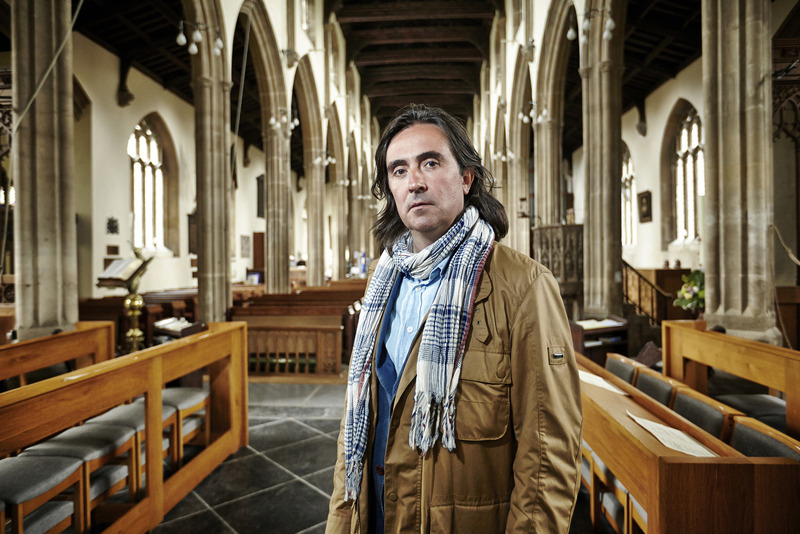 Brand new promotional pictures for Sacred Wonders of The British Isles have been released by the BBC. 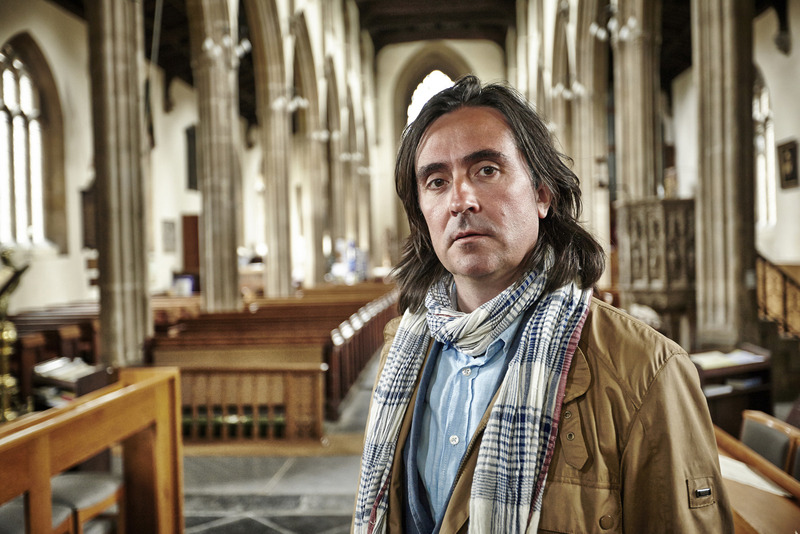 The series follows Neil Oliver on a quest to find out about the sacred wonders of British Islands. 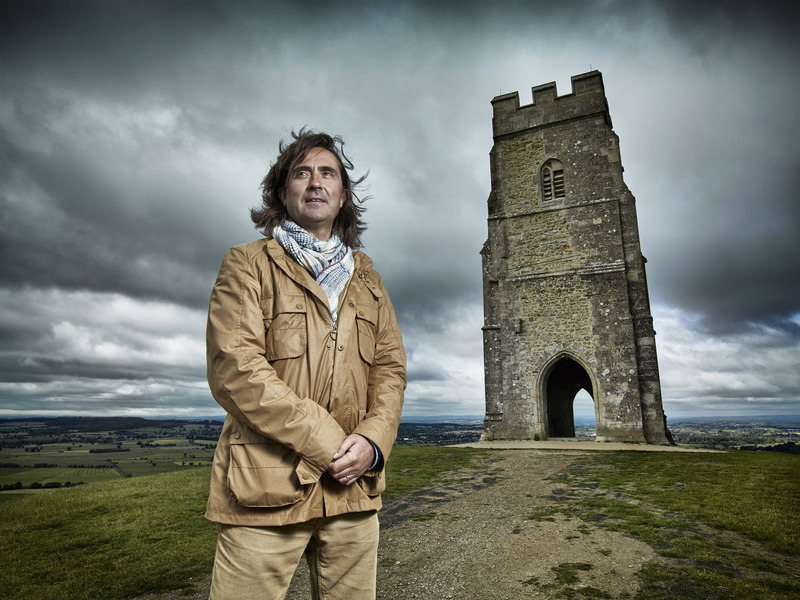 The three part series looks at how belief has shaped Britain through sacred sites from the Paleolithic era to The Restoration.